The world’s oldest handicraft has an eventful history. To this day, the production of leather is as indispensable as it is controversial. How modern German chemistry and technology sustainably revolutionize leather production. As early as over 5000 years ago, iceman Ötzi and his companions used the skin of slain animals to make belts, shoes, tents, bags, fire-making or water containers out of them. As such, the art of making leather is as old as humanity itself. 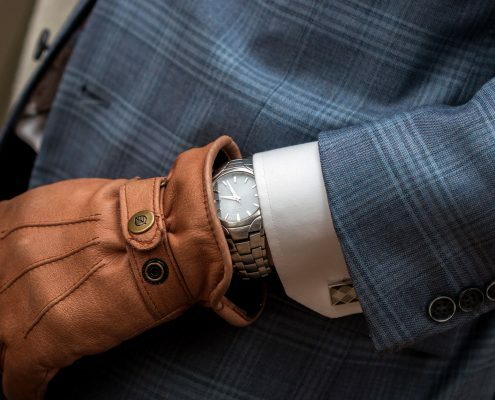 There is hardly any other product that has outlasted so many trends, although it is also the subject of controversy, because as popular as leather is among consumers, its production is just as controversial. Tanners were burned before the city gates during the Middle Ages because their work was so unsavory, and they dumped poisonous wastewater into the rivers. Even if leather is nowadays predominantly manufactured with modern process technologies and sustainable chemicals in an environmentally-friendly manner, such images from a few leather hotspots in developing countries such as Bangladesh or Morocco are by no means part of the past. According to estimates, however, the percentage of tanners that do not adhere to environmental and health standards is below five percent. 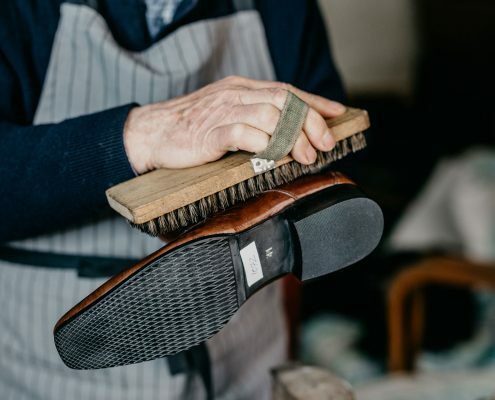 The crux of the matter: The consumer does not check their shoe or handbag to see if the leather used for the product has been manufactured in a sustainable fashion. 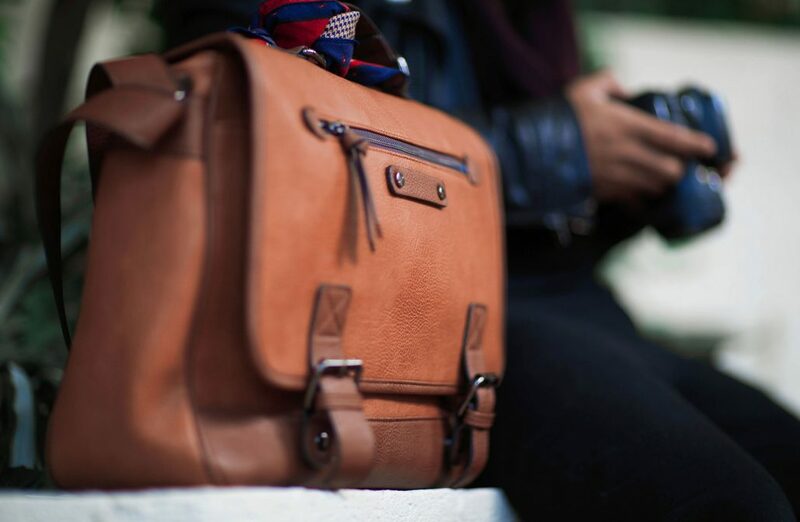 Furthermore, consumers are aware that leather is no longer a luxury product. The fact that leather is naturally designed for durability goes against the trend of cheap leather goods that are designed for a fashion season. More than 50 percent of leather skins manufactured worldwide are used for the fashion industry, as estimated by the UN agricultural organization FAO. 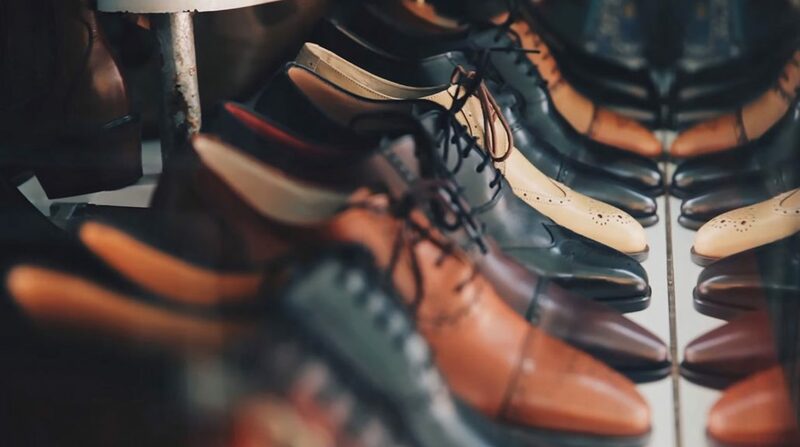 Only about a fifth are produced in European tanneries, where high environmental and safety standards along with sustainable processes and chemicals are required. This results in high-quality and long-lasting material, whose elaborate manufacturing steps justify the title of “luxury product”. Yes. If animal skin were not used for leather production, it would be a waste product of the meat industry. In that sense, leather production is a good example of successful recycling. It is crucial that animals be kept and slaughtered humanely for good quality leather. However, in a few slaughterhouses–mainly in developing countries that are the source of a majority of the leather used in the fashion industry–the conditions are anything but humane. It is a contradiction that is out of proportion. Seals and certificates are intended to deal with this grievance. However, very few leather goods are labeled with them. Notable brand-name manufacturers such as Adidas, Nike, Lloyd and even Deichmann have furthermore joined the Leather Working Group. The group has committed itself to sustainable leather production that includes the entire value chain. Nope. A virtual water consumption level of 16,458 liters per square meter has been specified for leather production. This number overwhelmingly results from the correspondingly high amount of water that is required for grass growth that is in turn necessary for feeding the animals. Also included in this figure is the amount of water that an animal needs to live. Water requirements for one’s own leather production is accordingly lower and has significantly decreased over the past several years as well. Nowadays in a sustainable tanning process, only 60 to 200 liters of water per square meters of leather are used, depending on the process water’s recycling rate and the procedure. The production process for vegetable-tanned leather uses comparably high amounts of water. In this process, a large portion is already used for cultivating and producing the vegetable tanning agent alone. This is also a reason why vegetable tanning is often used in combination with other tanning processes. Nope. Tanning with mineral salts like chrome continues to be the most important tanning method, and more than 80 percent of raw skins are tanned using this procedure. When following all standards, using high-quality tanning agents and a simple process discipline, chrome tanning is no more environmentally damaging than other tanning methods. Chrome also has a few advantages: Due to its molecular composition, the mineral is the most effective tanning agent for leather. Chrome tanning is faster than other processes, and the leather it produces is significantly more thermally stable and twice as tear-resistant as, e.g. 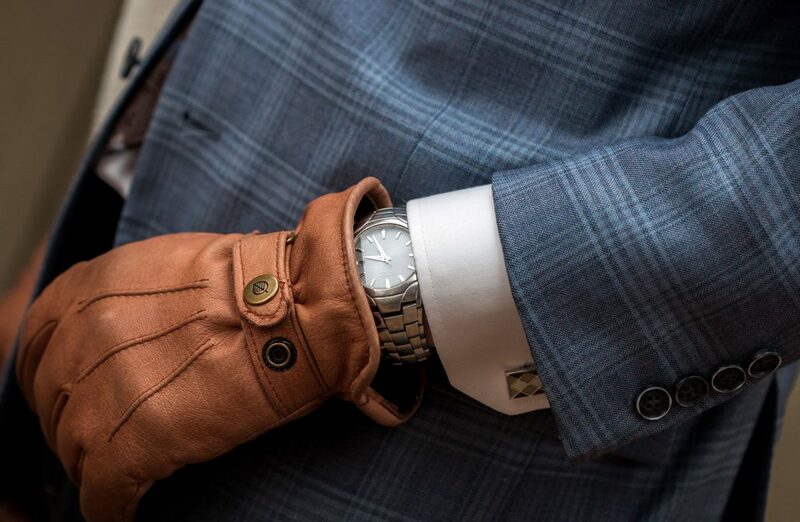 vegetable-tanned leather while simultaneously being lighter. Even in the re-tanning process, significantly less re-tanning agents–i.e. chemical substances–are used than in other tanning processes. Nope. Every tanning process has advantages and disadvantages with regard to its environmental and health effects. In addition to organic tanning, vegetable tanning methods are experiencing a renaissance. 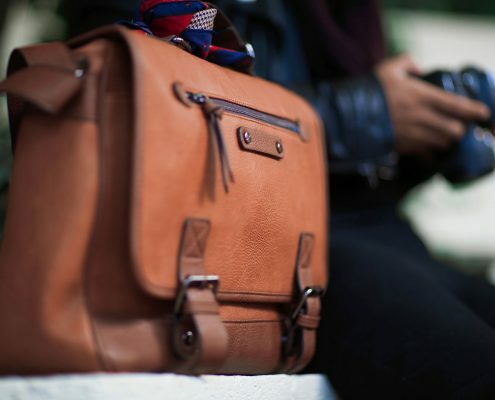 Leather that has been treated with tanning agents made of olive leaves, chestnuts or rhubarb root is trending. The principle behind this ancient tanning method is simple: All plants have a natural tanning agent that prevents decomposition and simultaneously keeps predators at bay. Vegetable tanning agents are based on tannins, like the polyphenols of gallic acid. A fresh plant must be used in order to utilize the vegetable tanning agent from leaves for leather tanning, since the proteolytic effect would otherwise dissipate. The yield for a vegetable tanning agent from bark is somewhat more efficient. Producing a vegetable tanning agent consumes a lot of water and the tanning process is time-consuming. While the chrome tanning process finishes within a few hours, the vegetable tanning process can take a few months. Nope. First of all, vegan leather by definition is not leather, since it is not a substrate of animal origin. The replaced materials are made of plastics or alternative natural products. 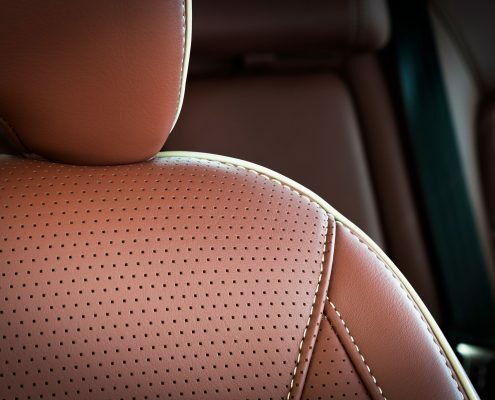 Many characteristics of leather–its tensile strength, robustness, durability and breathability–can hardly be achieved by a replacement material. Such artificial leather is made of oil-based raw materials, and it is not easily biodegradable in nature. 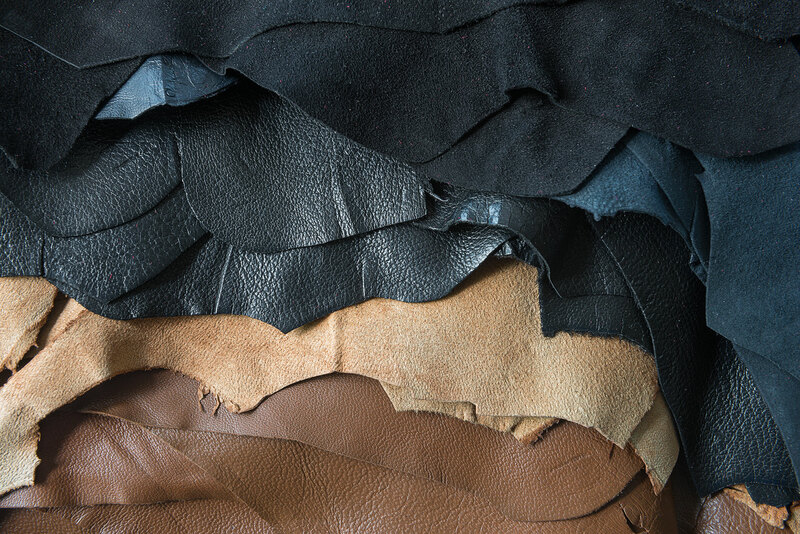 Furthermore, chemical substances such as plasticizers need to be used to produce leather alternatives; as such, the natural characteristics of leather cannot be achieved. Leather has unique characteristics. Ultimately, they combine everything that has developed skin into a natural protective layer for people and animals in thousands of years of evolution. 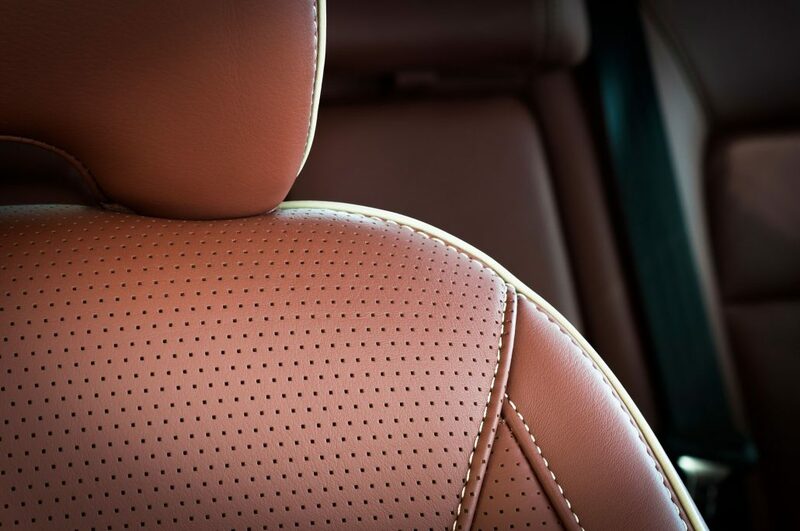 Leather is elastic, tear-resistant with tensile strength, has low flammability, insulates and warms. In addition, it is breathable, which gives it advantages over synthetic products. Leather’s shape and color can furthermore be customized. In short: It is an extremely versatile material. “Leather is a product that is designed for long-term use. 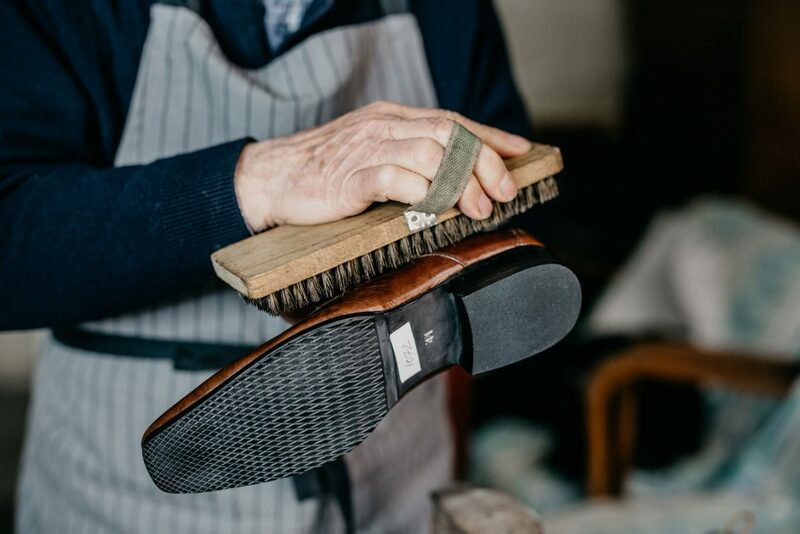 People who buy leather shoes should understand that it was actually not designed to be a seasonal product”, says leather expert Dietrich Tegtmeyer and adds: “When cared for properly, leather goods last for decades and even become more charming and attractive at a mature age”. Tegtmeyer is knowledgeable about the luxury material. At the specialty chemicals company LANXESS, he is responsible for development in crusting and leather industry relations. The chemist focuses on processes that make the entire leather manufacturing process environmentally friendlier and more efficient along with optimizing leather chemicals. He and his team have been recently awarded the Germany innovation prize for climate and the environment. In a joint project with the research institute Invite and Lower Saxony-based tannery Heller Leder, LANXESS has developed a modular system for obtaining environmentally friendly re-tanning agents from leather remnants. 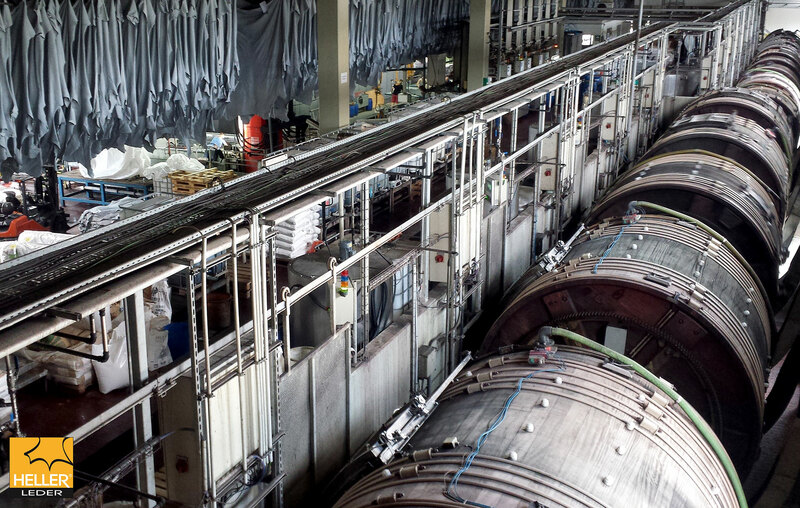 “The pilot system, which is being operated at Heller Leder for the first time, allows tanneries to independently manufacture one of our re-tanning agents made from shavings and vegetable biomass”, explains Dietrich Tegtmeyer. Shavings are a classic residual product of the leather industry. Only a third of animal skin is actually processed into real leather. A mid-sized tannery produces roughly one to two tons of shavings per day. Thanks to the newly developed process, the shavings will now be converted into a re-tanning agent on-site and be immediately re-used in the tanning process: perfect recycling for recycled leather. The higher costs for in-house production of the biodegradable re-tanning agent made of renewable raw materials are offset by the cost savings for the logistics and disposal of the shavings. Tanning is the most important step in leather production. Tanning agents ensure that the animal skin becomes durable and supple. They stabilize the skin’s collagen matrix so that the subsequent leather does not shrivel or become hard. Without tanning, raw skin would decay within a few days. Sustainability is currently essential in the leather industry – at least in Europe and in Germany. “Sustainable Leather Management” is an initiative for sustainable and environmentally friendly processes and products, which was created seven years ago by special chemical company LANXESS. The company supports tanners so that they can manufacture leather according to legal provisions and the custom quality standards of many different brands. Ultimately, not all leather is alike. Cover materials in the transportation industry–particularly in airplanes–must have a high level of flame retardancy. This is inherently present in leather thanks to the chemical structure of the collagen. If the plasticizing additives are carefully selected, these criteria can also be achieved without adding flame retardants. Very few leather is scar-free, thereby making it the most expensive as well, although they require the least re-working. On the other hand, the majority of leather undergoes several steps until it has the look that consumers like. 50 to 60 different leather chemicals and fats are used in the process. As such, a significant goal of the “Sustainable Leather Management” initiative is to optimize the processing steps in a way that harmonizes consumer interests and ecological responsibility. “Our goal is measurable benefits in terms of reduced emissions, neutralized health risks and a reduced CO2 footprint”, explains Dietrich Tegtmeyer and adds: “Environmental protection and profitability should not clash with each other, and if that is the case, then it means that we should raise greater awareness about the value of leather. Leather is a high-quality handicraft product”. In 2005, several players from industry, business, NGOs and scientific institutes have joined forces to create the Leather Working Group (LWG). The multi-stakeholder initiative’s goal is to make leather processing transparent. To that end, the LWG has developed an audit protocol for sustainable and responsible leather production. 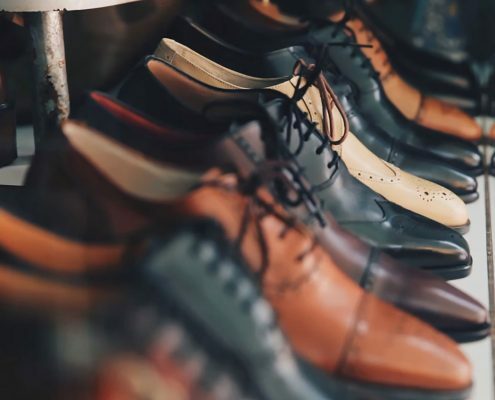 160 players from various production levels along the supply chain of leather products from 21 countries have currently joined the Leather Working Group, among them brand-name manufacturers such as Adidas, Nike, Deichmann, H&M, Geox and Timberland. To implement sustainable structures in the leather industry, the LWG issues seals in the three quality levels of gold, silver and bronze. The gold award is given to factories that are exemplary in environmental protection. Furthermore, transparency in the supply chain is evaluated from A to C. The A rating is given to whomever can trace their leather all the way back to the slaughterhouse. This ranking is performed voluntarily. The LWG does not sanction members either if they do not implement the required improvements or do not make any progress.